Bookshops around the country will be highlighting the diversity of feminist books. 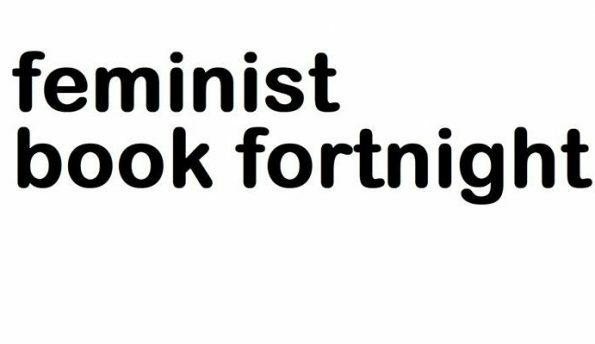 In celebration of Vote 100, the hundredth anniversary of (some) women in the UK getting the vote, a group of radical and independent bookshops is launching Feminist Book Fortnight, a celebration of feminist books. There has been an explosion of new feminist publishing in the last two to three years. Books by Chimamanda Ngozi Adichie, Laura Bates, Mary Beard, Laurie Penny, Rebecca Solnit, 404Ink, and many others have become bestsellers. And younger feminists are also discovering feminist classics by writers and activists such as Audre Lorde, whose writing was recently republished in the UK by Silver Press. And this year independent bookshops around the country will be highlighting the diversity of feminist books over two weeks in June – from Saturday 16 June to Saturday 30 June with displays of books and events. There is no central event organisation for this promotion. Each bookshop will be doing whatever they wish to do as part of this promotion. And each one has been invited to place details of their events on Feminist Book Fortnight’s Facebook page. Here are some of the bookshops already involved in Feminist Book Fortnight. West End Lane Books, London. If you can add a bookshop to this list, please do. Talking to The Bookseller, Jane Anger – of Five Lives Bookshop, who have spearheaded the idea – said that plans to put together the fortnight-long campaign stemmed from the frustration booksellers felt about the lack of diversity in publishing, which, she said, had not advanced for decades. “[We felt] we were having to revisit the same issues some of us campaigned about in the 1980s,” Anger said.